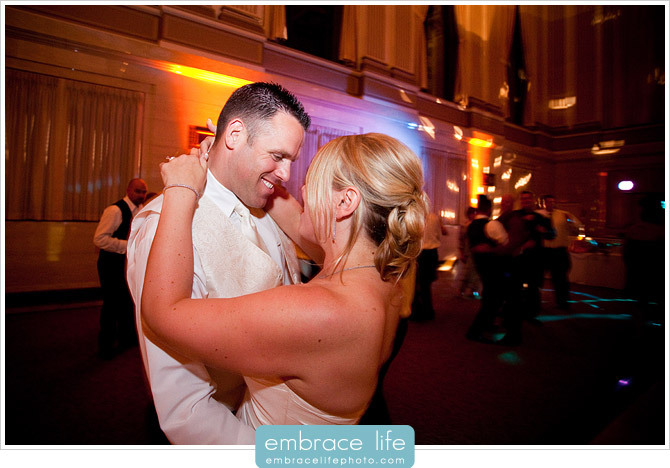 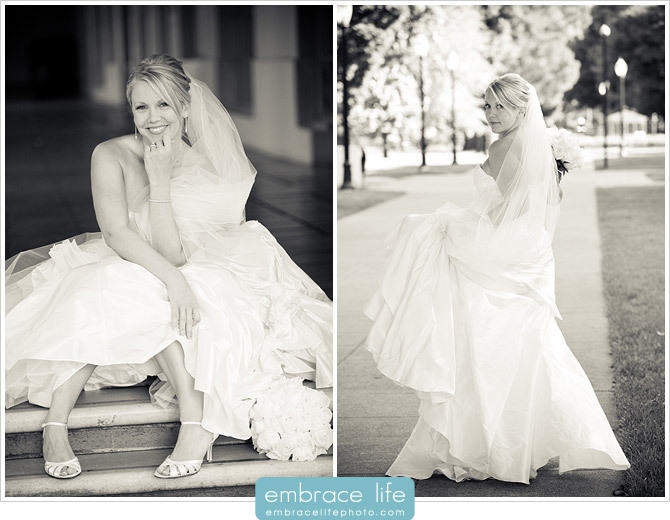 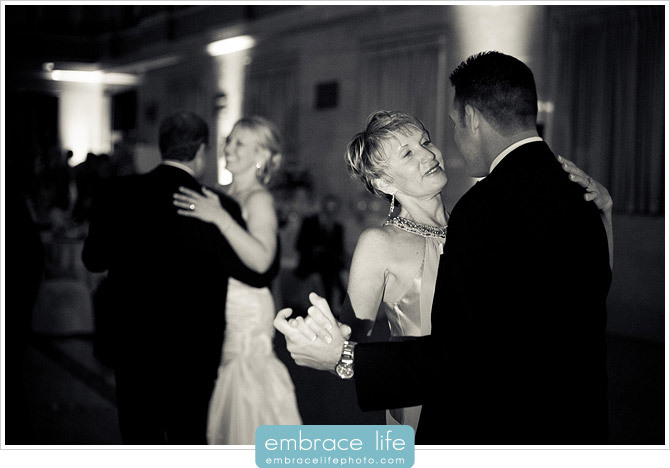 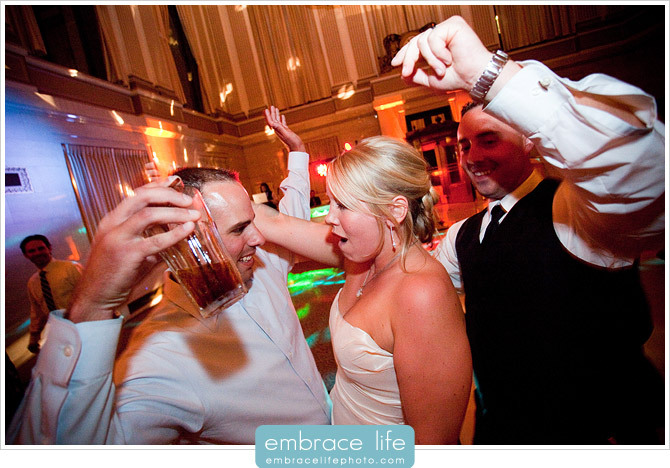 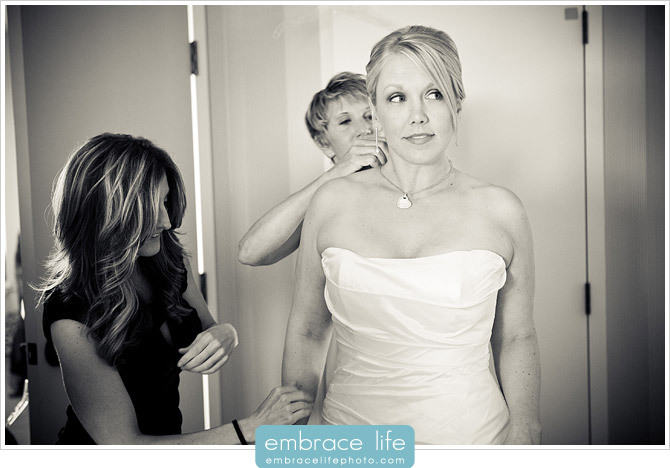 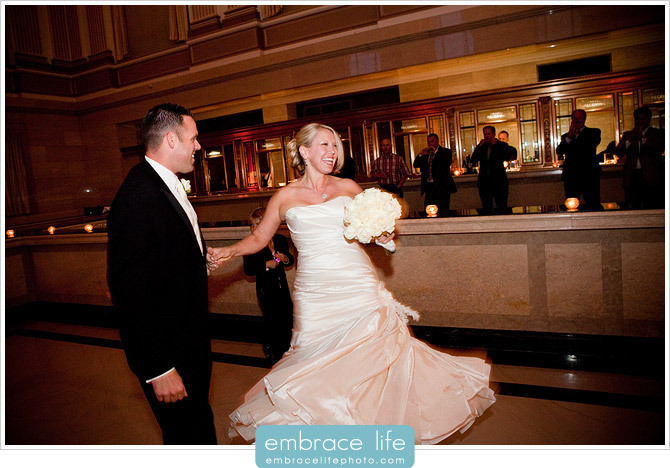 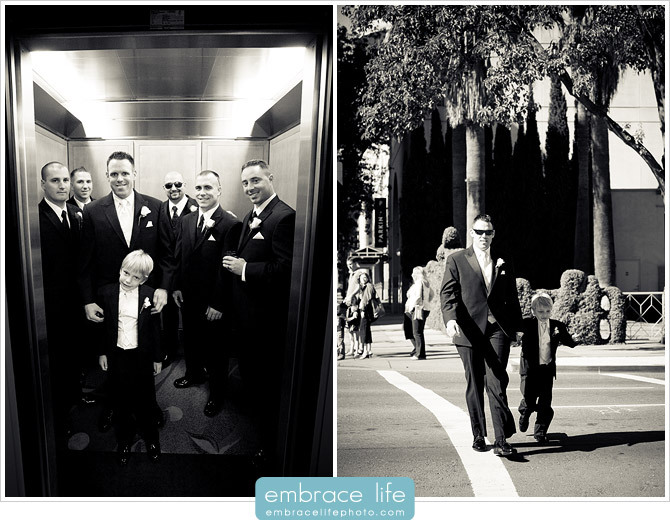 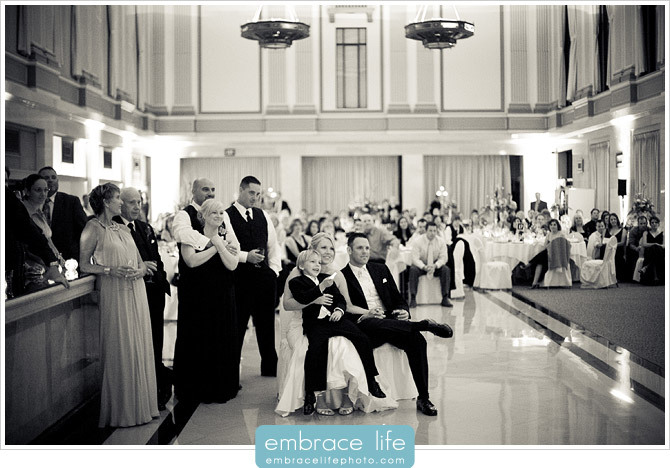 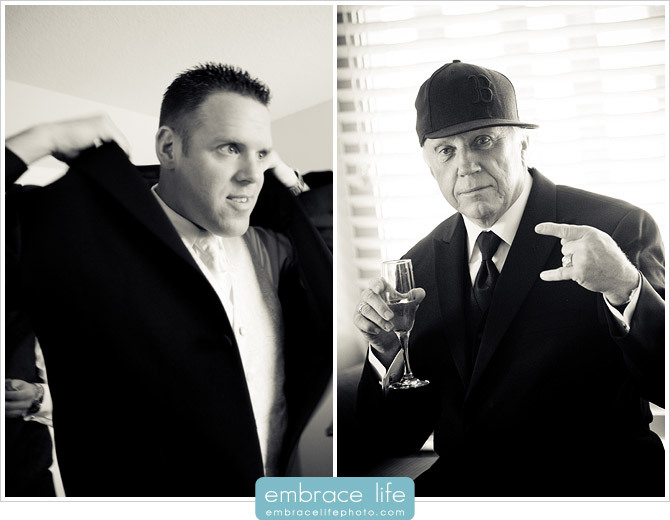 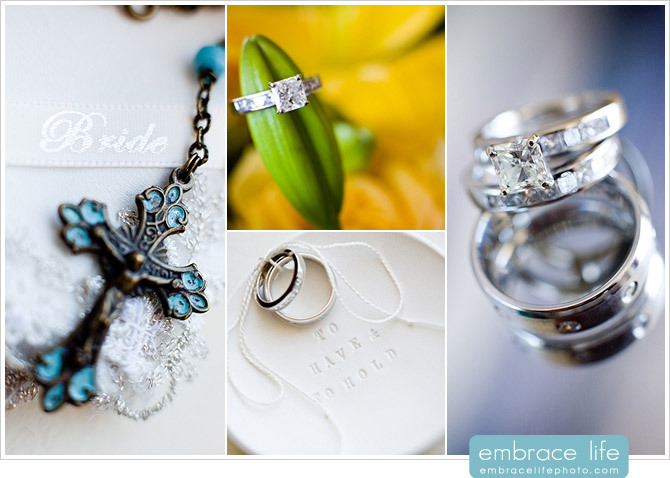 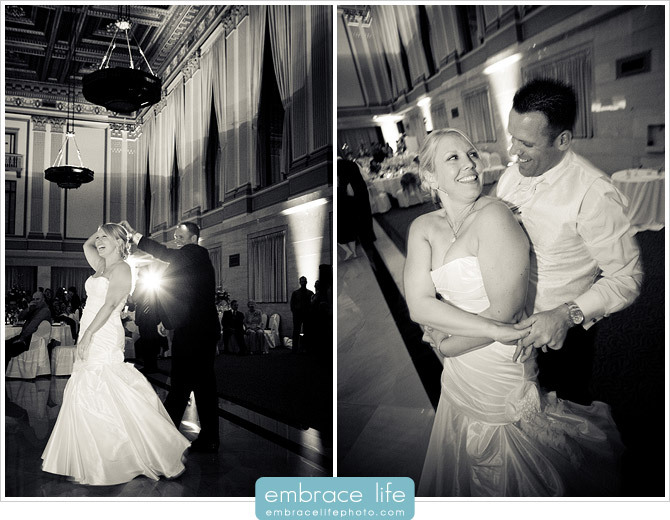 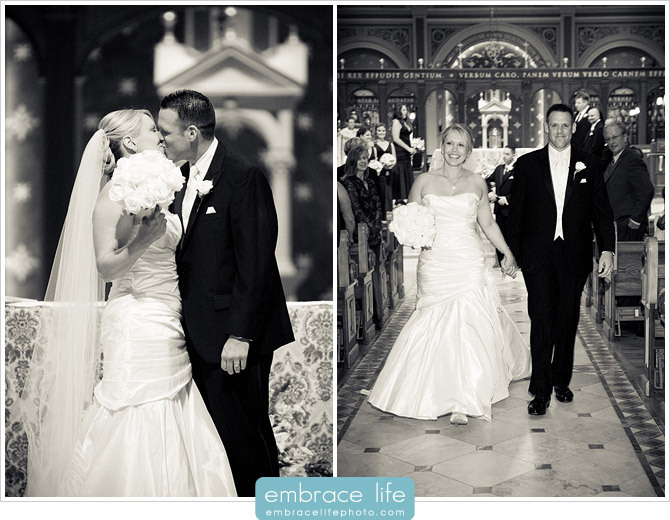 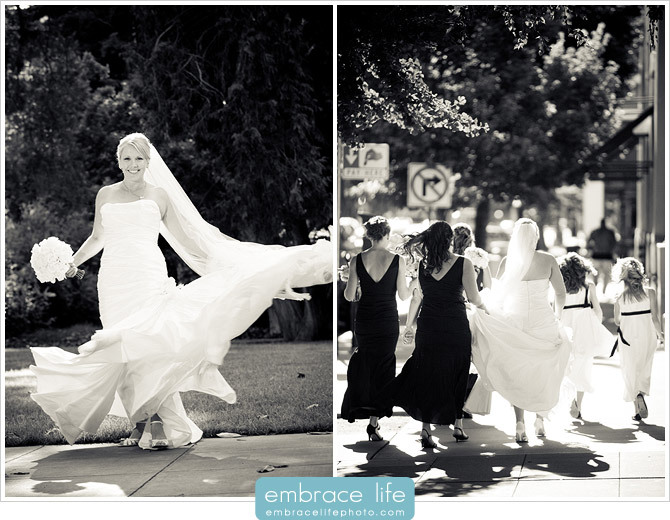 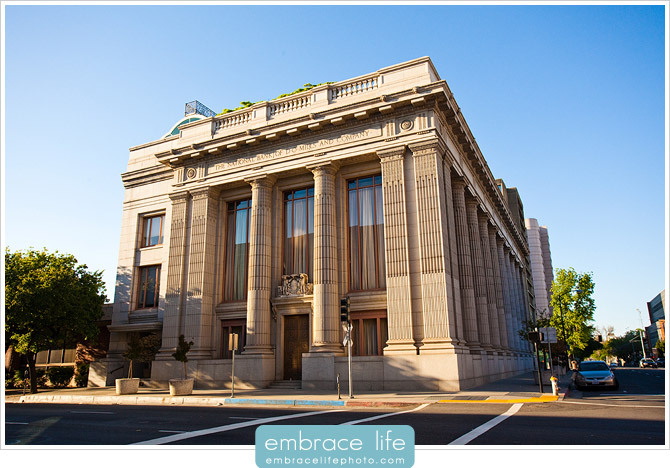 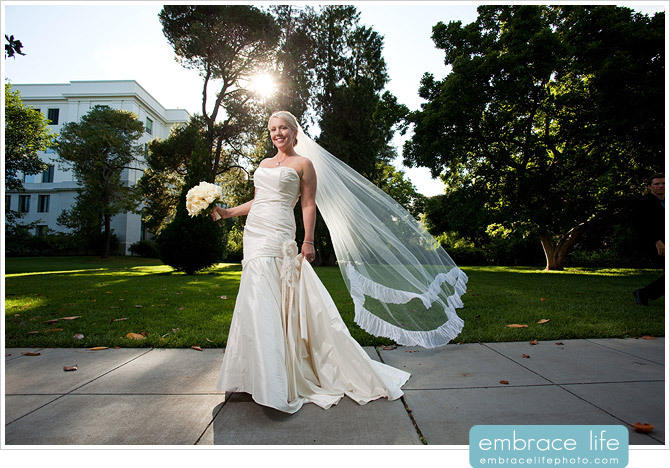 Kristin and Brad had their beautiful wedding in Sacramento, California. 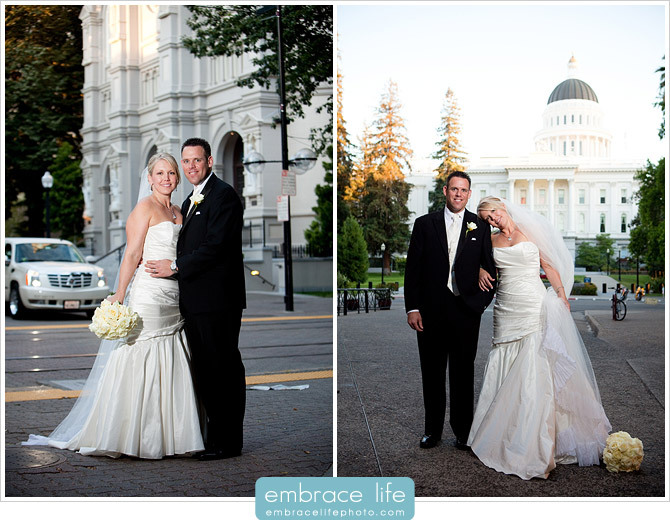 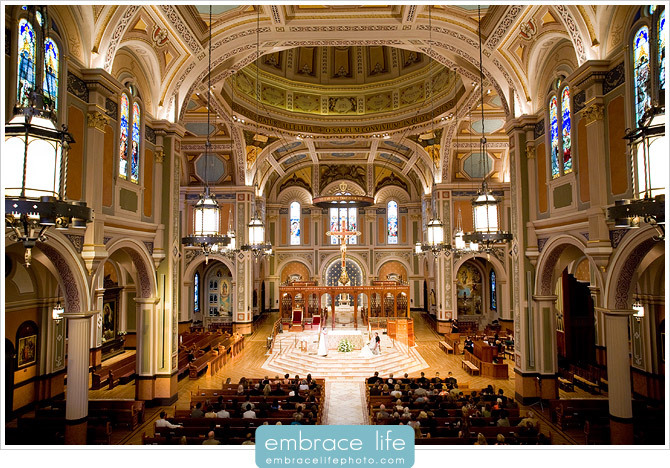 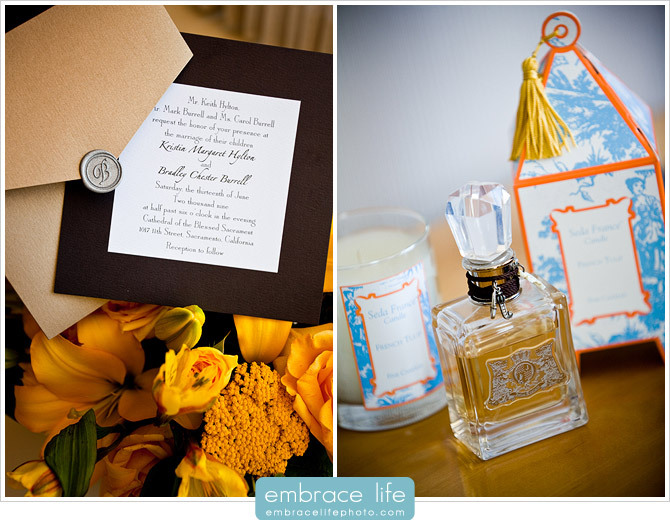 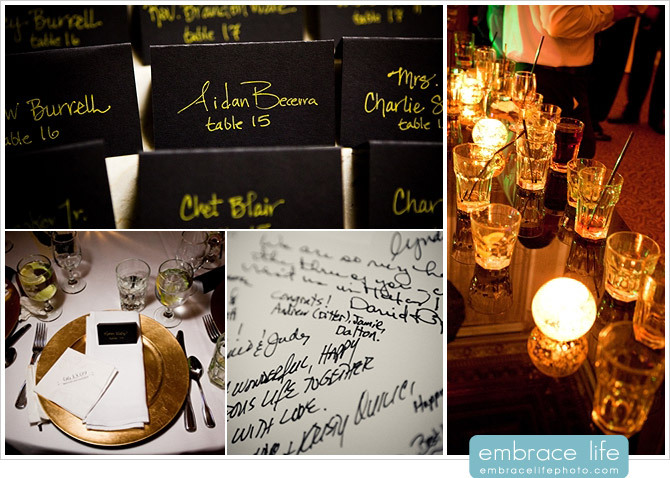 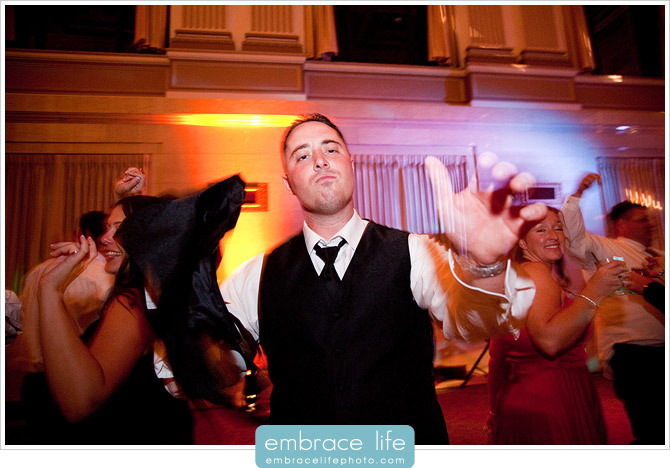 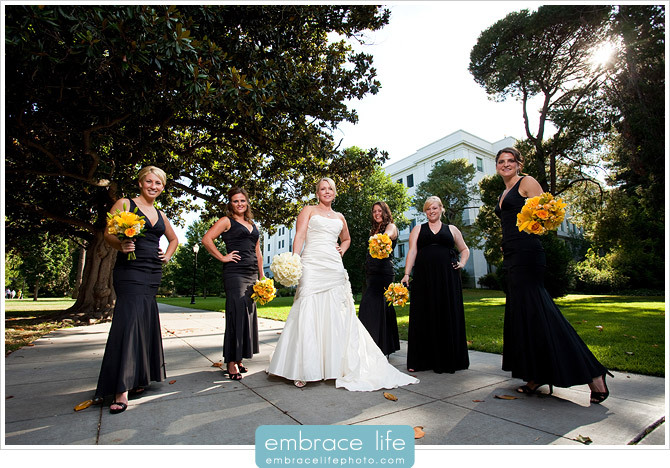 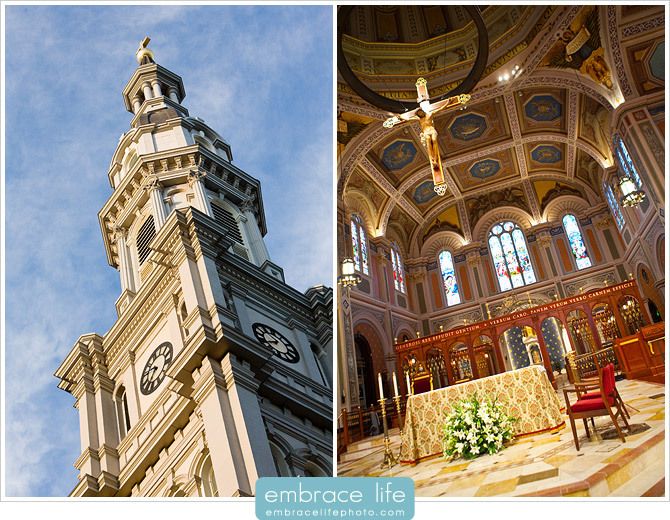 Since their wedding was in the state capital, they were able to choose some amazing, historical venues. 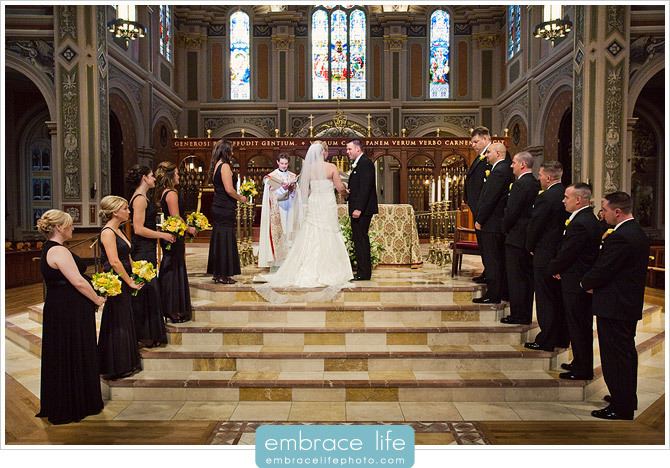 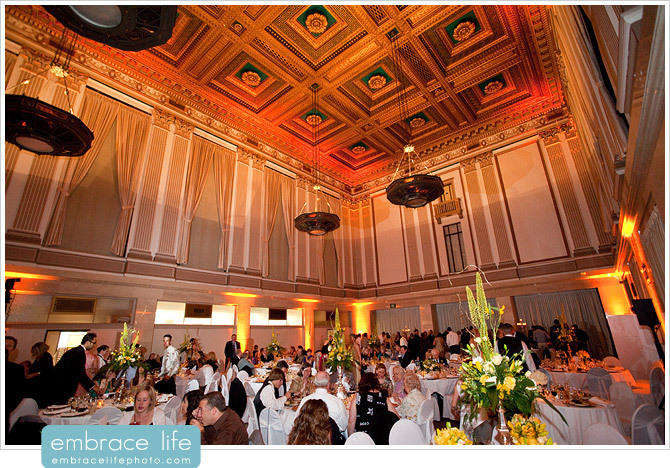 Their ceremony took place at the Cathedral of the Blessed Sacrament and their reception was held at the Sacramento Grand Ballroom. 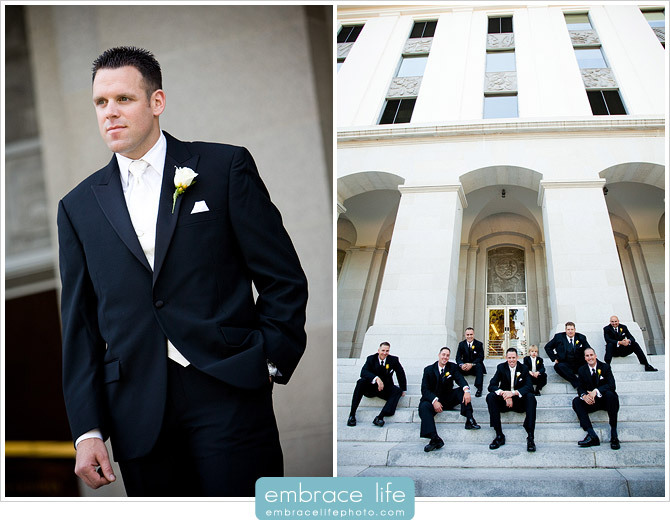 They were also able to get some gorgeous portraits in front of the State Capital. 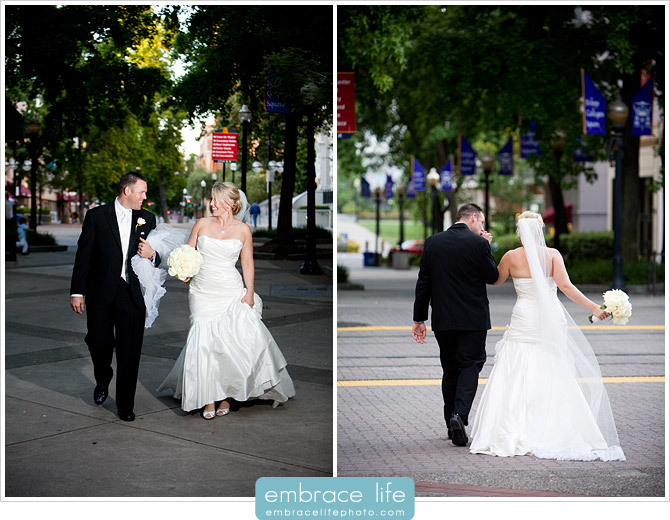 It was a wonderful day with a wonderful couple. 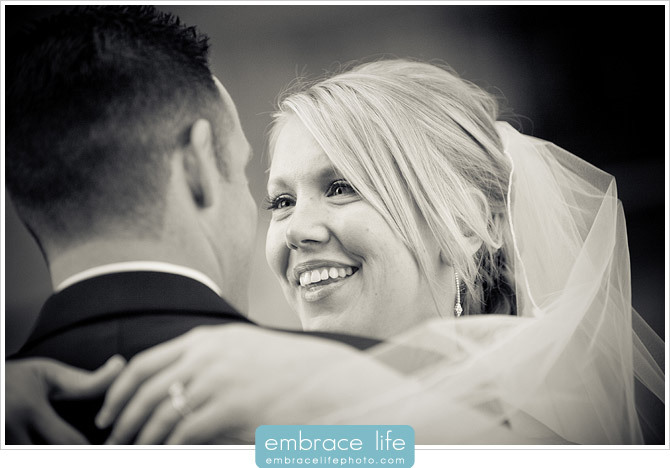 Congratulations Kristen and Brad!